When it comes to tablet PCs, there are hundreds of options in the market and sometimes, it’s hard to decide which model and brand provide best ROI. 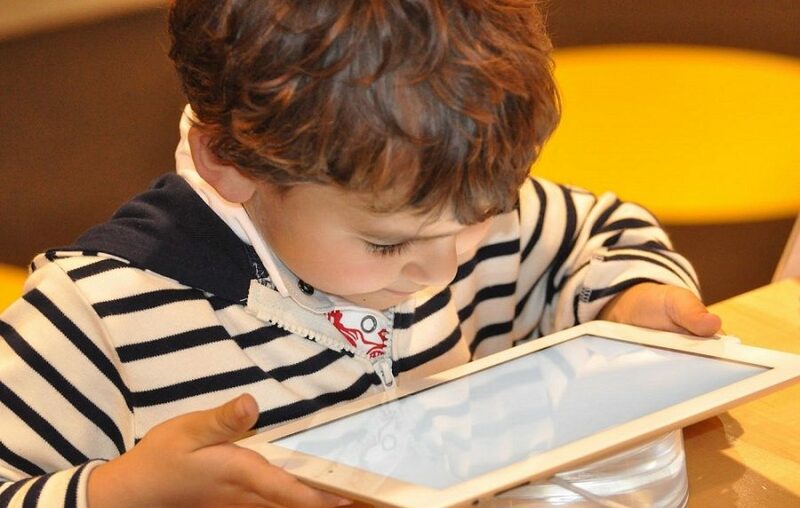 There are some key factors that might affect what model and which brand you would choose but the most important thing to keep in mind is how old your child is and what kind of tasks they are going to perform on the tablet. If your kid is under 5, you should buy a cheap tablet so the child can get used to how to operate the gadget. This is the age where kids focus on playing games so any tablet with the ability to play basic games would be ideal for you. On the other hand, if your kid needs to perform his homework on the tablet, you should consider buying best tablets for kids that can provide good processing speed and RAM capacity so the user can open multiple applications at once without a problem. 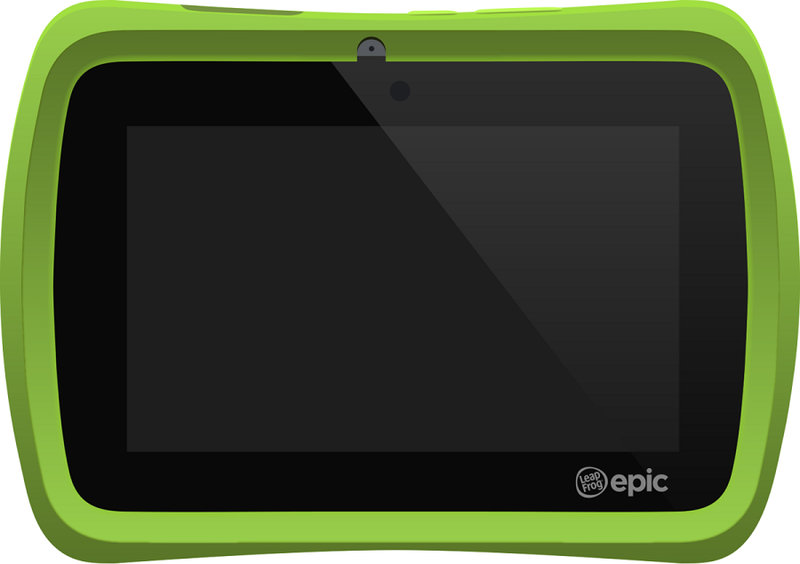 Below is the list of some of the best tablets for kids that you should buy. This is a very popular tablet model from Amazon in 2018, the company launched it specifically for the kids and young generation. The first thing that you will notice is the sturdy bumper around the edge of the tablet that keeps it very safe and secure in case someone drops it on the floor. The battery of this tablet is also very impressive with up to 12 hours of on-screen time which means your kids can have lots of fun on long trips on roads. It has built-in 32GB storage and additionally there is 1-year free subscription for books and television shows for kids. The only thing that would make it the perfect tablet would be a good screen protector but sadly, there is no screen protection added. 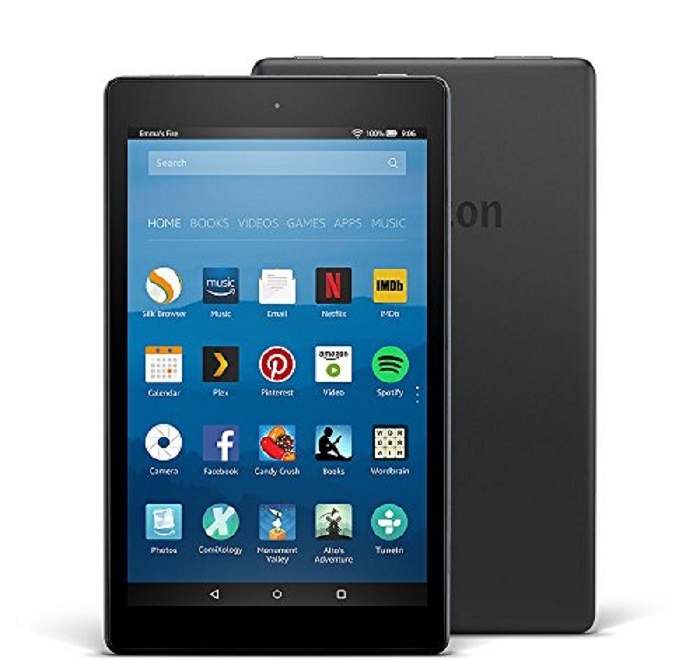 Currently, you can save $15 on the purchase of the tablet as it is offered by Amazon that Shop Amazon Devices – Save $15 Certified Refurbished Fire HD 8 . So frankly when we talk about drop test of this tablet, it doesn’t suit how kids behave carelessly with tablets and smartphones. This means if you want to pay the good amount of money for this top of the class tablet, you should also invest some bucks in a good quality protector. Yes, it’s a fact that Apple produces very expensive tablets and other gadgets but when you match the quality and performance of these gadgets with competitor’s brands, you feel the money is no longer a viable factor. The feature that makes it a very kids’ friendly tablet is that as parents, you can limit what your kids can see and install on the tablet. With the suitable restrictions, you can stop your kids to browse adult stuff or download explicit applications on the tablet. This is the second model from Amazon that has the credibility to get mentioned in this list and one of the best tablets for kids to buy. It can safely be said that in 2018, Amazon is one of the top brands around the world that manufacturers tablets specifically for kids. If you don’t want to spend more than $1000 on a tablet for your kid, it’s better to go with Amazon Fire 7 especially if your child is under 10. This tablet comes with very good quality protective bumper and a wide range of stuff that your kids can browse and view on the internet. Although the battery life could be better but for the average price range, this tablet packs pretty good battery power. 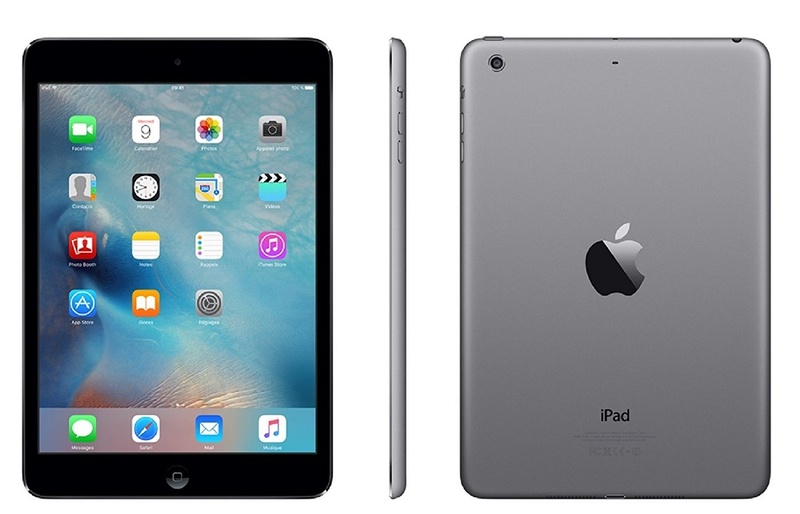 This here is one of the best tablets that you can get for your kids. 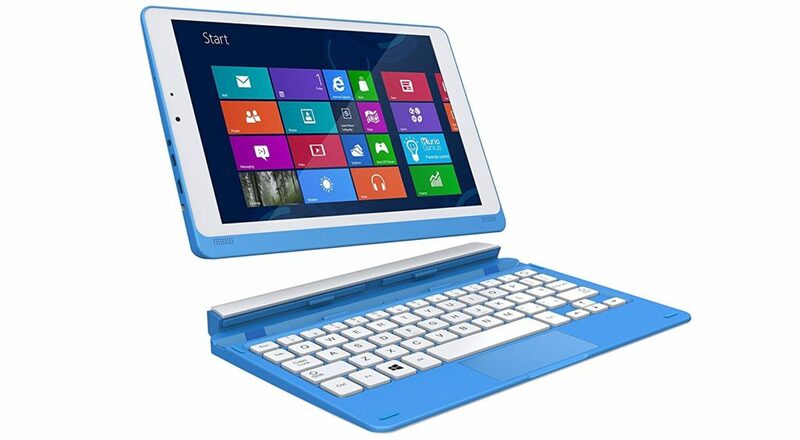 There are many features that this tablet offers but the most impressive is the detachable keyboard. Although the touchpad on the keyboard is not very good and sensitive and it doesn’t have a USB port but there are other things to consider like; an HDMI port to connect the tablet with a bigger screen and Windows 10 operating system. Just a helpful warning that if your kid is going to multitask and open lots of applications at once, this might not be the ideal PC for them but the battery timing is very good which means for entertainment and basic tasks, this can be a good substitute to expensive tablets. If you want to buy a tablet for your child who is under 5, this here is the one and only option for you because it is considered as one of the best tablets for kids as it is unique in appearance and also offers a lot of features. The price is very reasonable and the build quality is ideal for young kids. Although because of the Android operating system, there are limitations to what you can do on this tablet but this is made for very young kids who just want to own a tablet and impress their friends. The good thing about this tablet is the ability to create multiple user profiles so each kid can use it according to their needs and the battery life is also reasonable with up to 5 hours of on screen time.